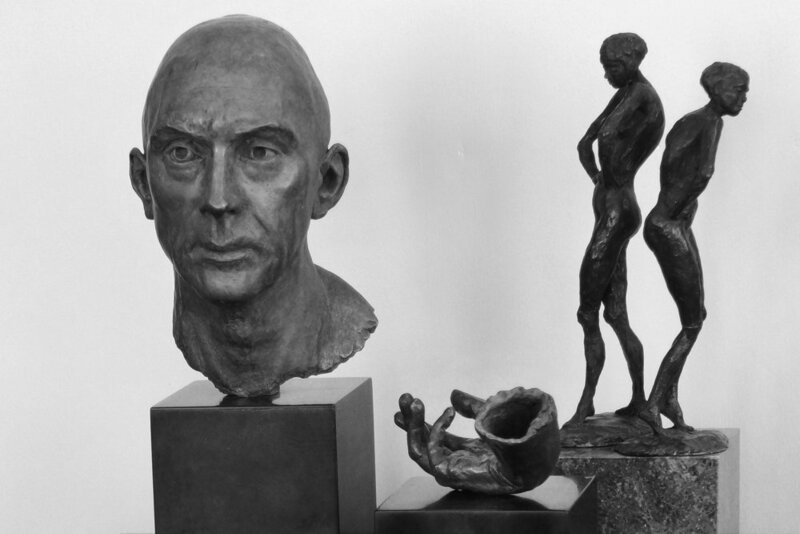 Chippie Kennedy’s work is driven by her fascination with the presentation of the human form. 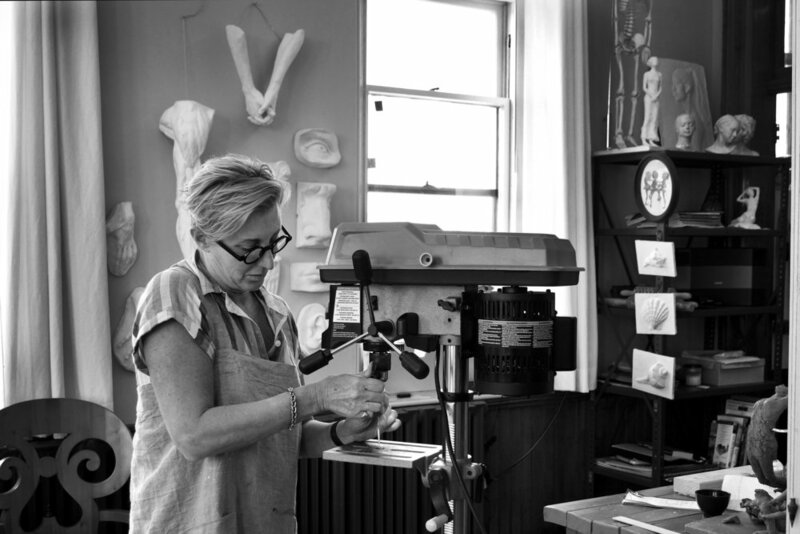 She began in fashion design, exploring the movement of the body in cloth, but her desire to understand the human form led her to sculpture. Her transition from cloth to clay parallels the search for the inner self, for understanding of human form and spirit. Chippie studied at the Florence Academy of Art in Florence, Italy, Ryerson University in Toronto, Canada and the National Academy Museum and School of Fine Art in New York. Her work has been shown in private collections in the US, Canada, Mexico, Italy, France and the UK. 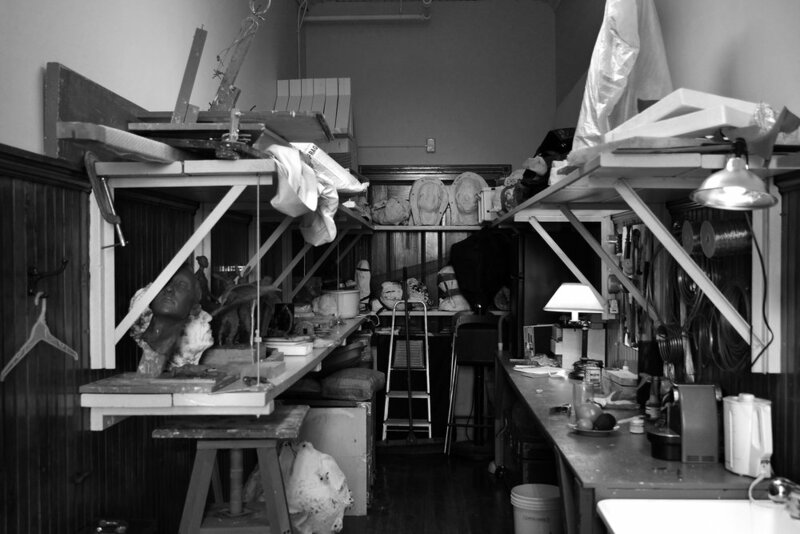 She divides her time between the US and Canada and has recently established a permanent studio in the historic Lunenburg Academy in Nova Scotia. Best Portrait Award, 2017, Canadian Portrait Society Competition "The Miracle of the Portrait"